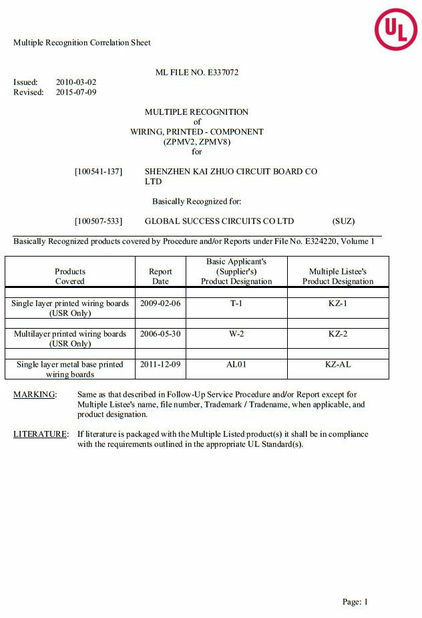 KAZ Circuit Privide Printed Circuit Board Assembly one stop service. Inlcluding PCB production, component sourcing, and PCB Assembly. 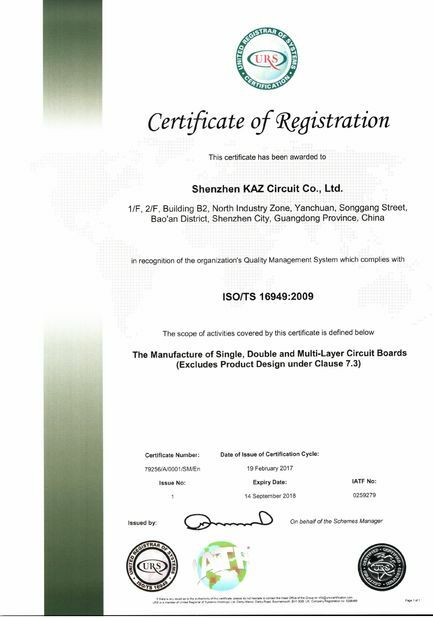 KAZ Circuit, you smart choice to save time and cost for your PCBA project.